My long wait is finally over! 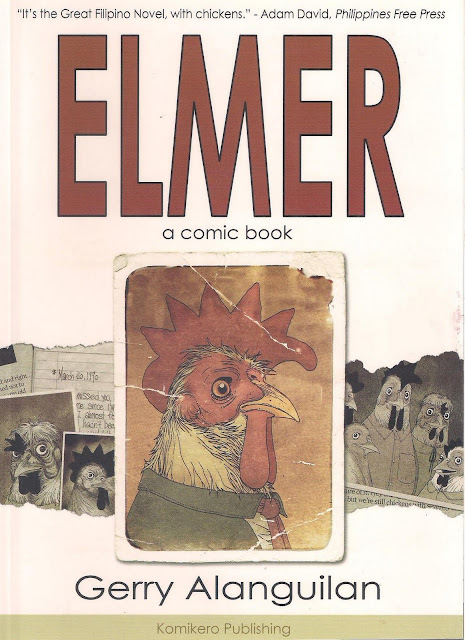 I am finally going to get to read Gerry Alanguilan's latest (for me at least) Graphic Novel, ELMER! A friend (let's name him "Kuya Jay") went to Manila to attend a friend's ("Kuya Jay's friend) wedding. And since he got nothing else to do, "Kuya Jay" dropped by full booked (they should open a store in Naga for X-sake) and grabbed (and payed) a copy of ELMER.